View our YAMAHA inventory and great pricing !! 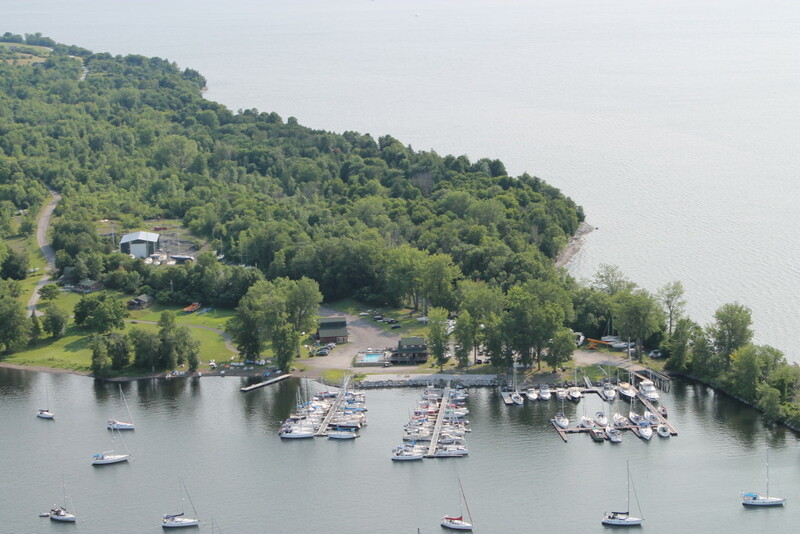 North Hero Marina is one of the lake’s premiere marine facilities offering a full line of amenities, superior protection, picturesque scenery, professional service and immediate access to the broad lake. We look forward to welcoming you to our marina in 2019. We would like to thank all our customers and employees for helping to make North Hero Marina a growing success over the years. The fall of 2009 marked a dramatic and exciting change to level and type of services we can now offer to the boating community. We successfully completed construction of a 4800 square foot heated year round maintenance facility. In 2014 we added the capability to weld steel, aluminum and stainless for part repair or new fabrication and soda blasting to strip even the toughest bottom paints. We can now perform virtually any type of maintenance on your boat 12 months a year. 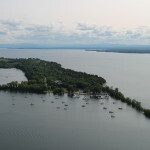 This allows you to extend your boating season and family’s time together on the water. 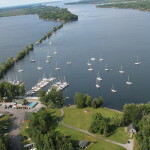 Call us today to arrange for your winter boat storage and maintenance so you are ready for the water when the ice melts! We are a full line dealer and authorized repair center for Yamaha Outboards and Yanmar diesels with full service, warrantee repair and parts. We now provide and install new Yanmar diesel engines and stock a wide variety of Yanmar parts. We also stock parts the common parts for MerCruiser and Volvo. Anything we do not have is a short phone call away through our well established supply chain network. 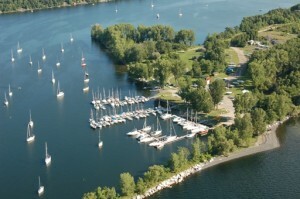 Our traditional services and amenities remain in place from gas and diesel on the water, pump out, and 92 deep water docks and 47 moorings on a seasonal or transient basis, 25 ton travel lift, crane for mast stepping, winter storage and winterization, scuba diving services, boat rentals, restaurant, bar, and swimming pool. 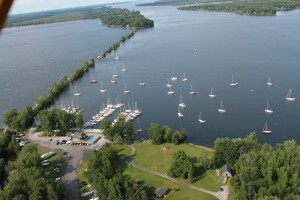 We continue to maintain our preferred supplier relationship with Island Marine Services of Grande Isle, Vermont Sailing Partners in Winooski, Vermont to offer sail repair and manufacture along with roller furling and standing rigging parts and service and our affiliation with Bruce Hill Yacht Sales in 2009 to offer yacht brokerage services. We are truly your one stop marine service center located on 17 private and secluded acres on tip of Pelot’s Point in Carry Bay. We look forward to serving you for all your marine needs.